Source BBC – As the 59th UN Commission on Narcotic Drugs (CND) meets this week in Vienna we would like to draw attention to ketamine’s real value. The CND is likely to be asked to vote on whether ketamine should be placed under international control. 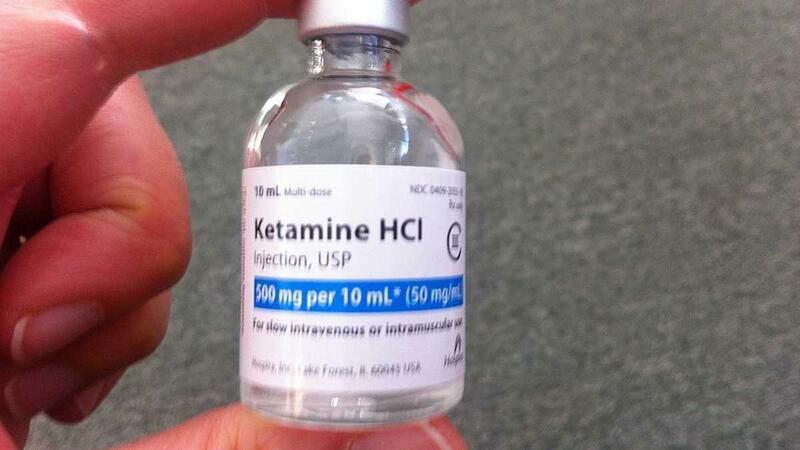 Ketamine is often considered to be just a recreational drug. In reality it is an essential medicine. It is the only anaesthetic suitable for use in low- and middle-income countries. It is a remarkably safe anaesthetic which has been used worldwide for more than 50 years, in both medical and veterinary practice. It does not depress respiration or the circulation. It can be used without oxygen, ventilators or an electricity supply. Ketamine has particular value “in the field” – for trauma, traffic and sporting injuries, in natural disasters and in zones of conflict. In high-income countries ketamine is also increasingly used to treat depression and chronic pain. At the previous CND in 2015, China’s proposal that ketamine should be placed under international control was deferred, but it is likely to be proposed again this year. The World Health Organisation’s Expert Committee on Drug Dependence (ECDD) states that ketamine is an essential medicine and does not pose a global public health threat. WHO’s opinion is not universal because ketamine is also used as a recreational drug. The side effects of bladder damage from chronic ketamine misuse are extremely serious, but affect only a few who take very high doses. Most recreational users suffer few ill effects. Ketamine has a much, much greater positive impact on the world as a therapeutic agent than its negative impact as a drug of abuse. Visiting Professor of Law, Queen Mary University of London.